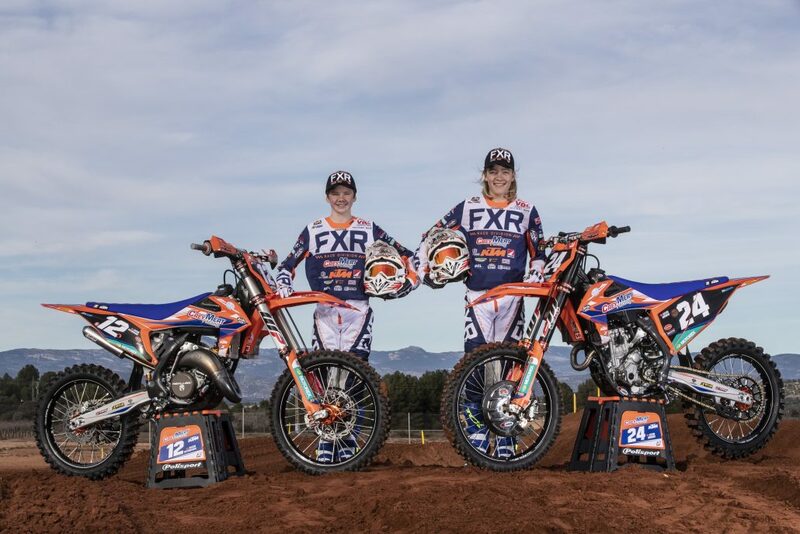 Prox Racing Parts is an official technical sponsor for the Team Honda 114 Motorsports managed by World Champion Livia Lancelot! 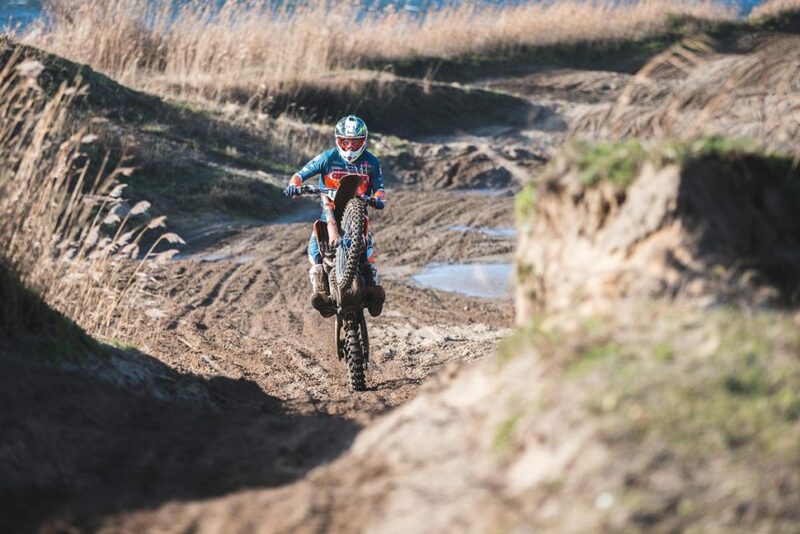 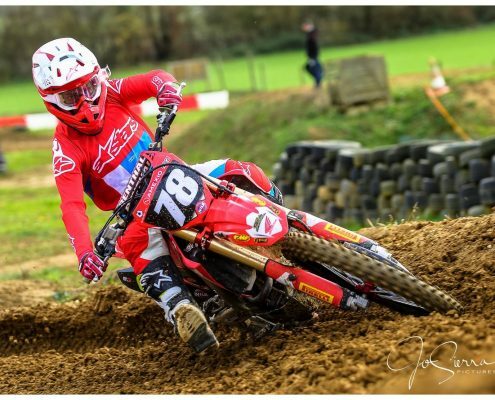 After a long and successful career as a rider, Livia Lancelot, 2 times WMX World Champion, decided to stop racing as a rider but keep fighting for a World Title in Mx2 as Team Owner. 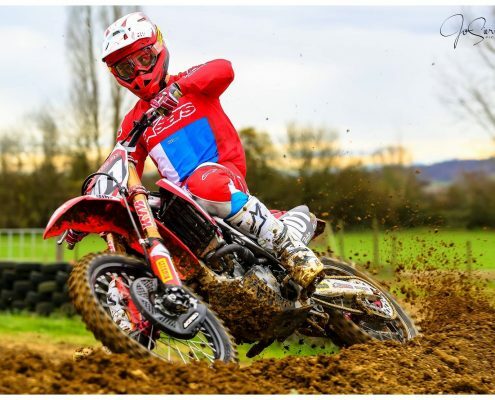 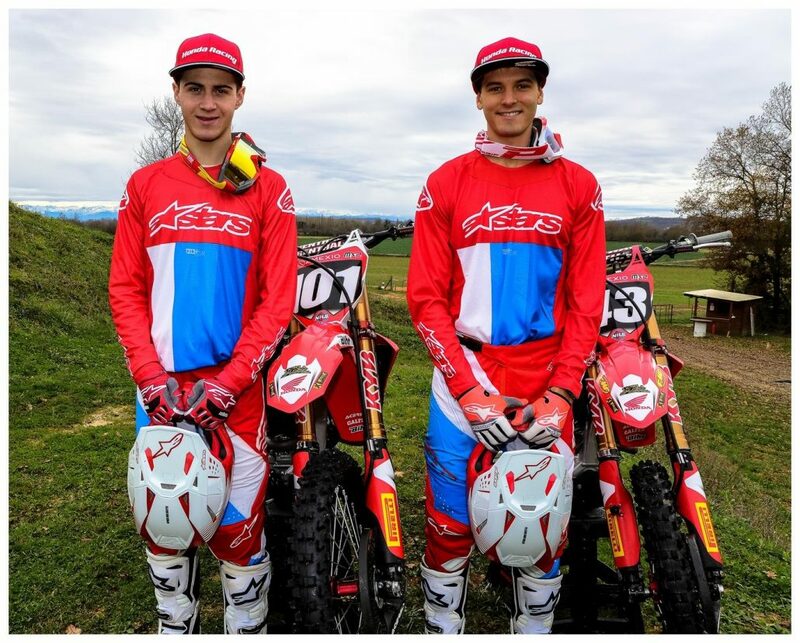 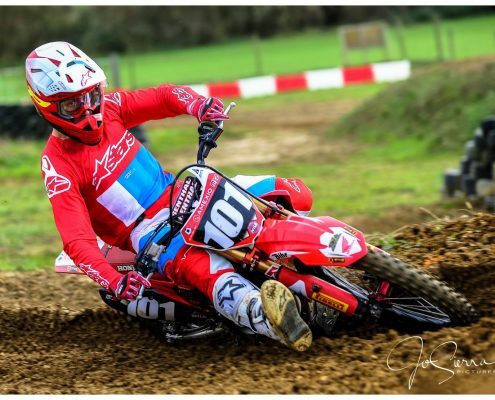 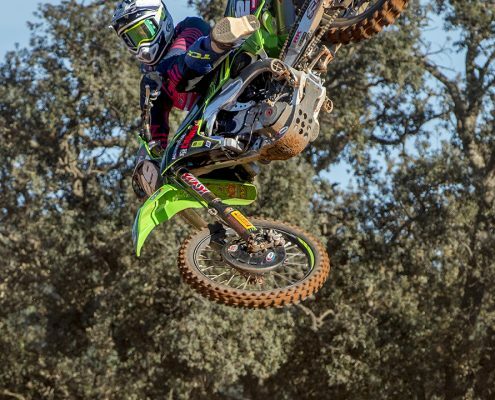 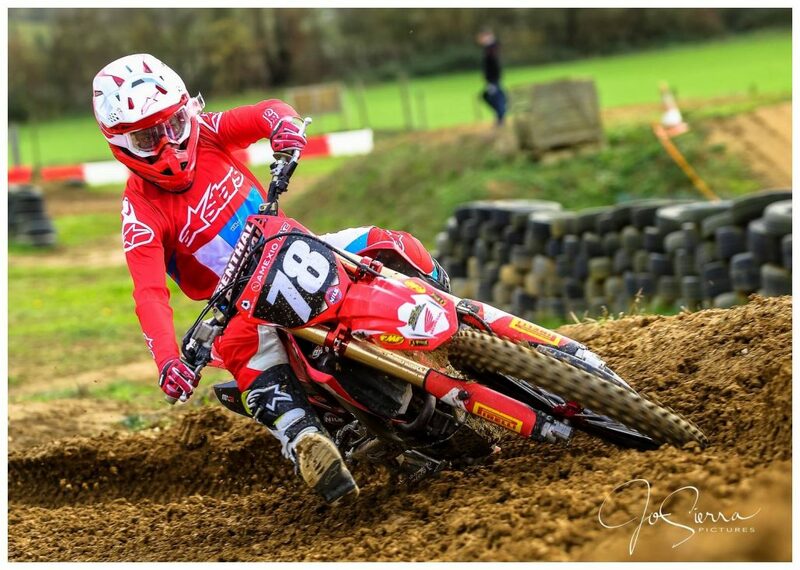 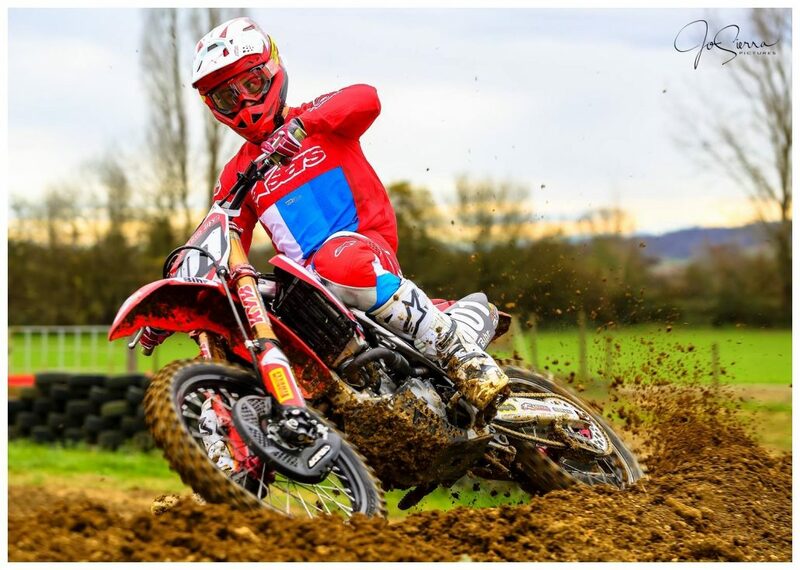 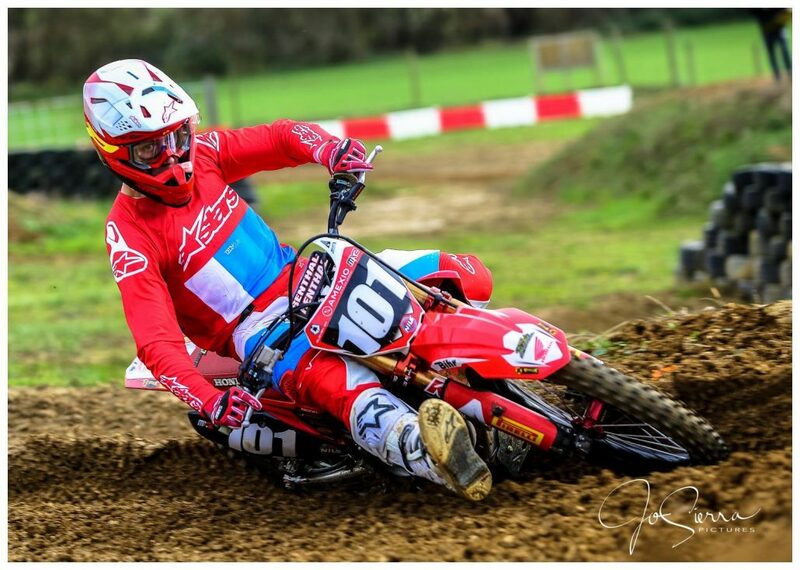 Honda 114 Motorsports will compete in Mx2 Class. 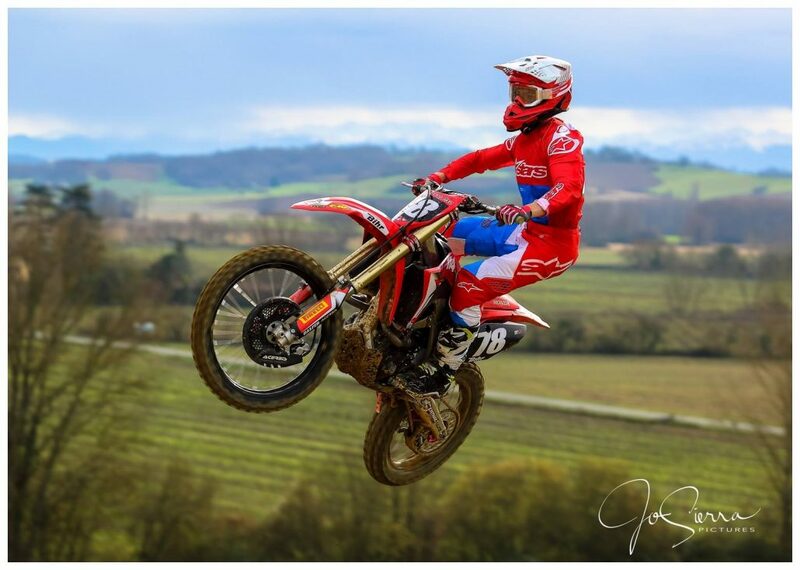 Honda Europe decided to trust Livia and her new goals, they will support the riders with the new 250 CRF 2018. The Team will be based in the south of France, the Staff comes from the best Teams in the Paddock. 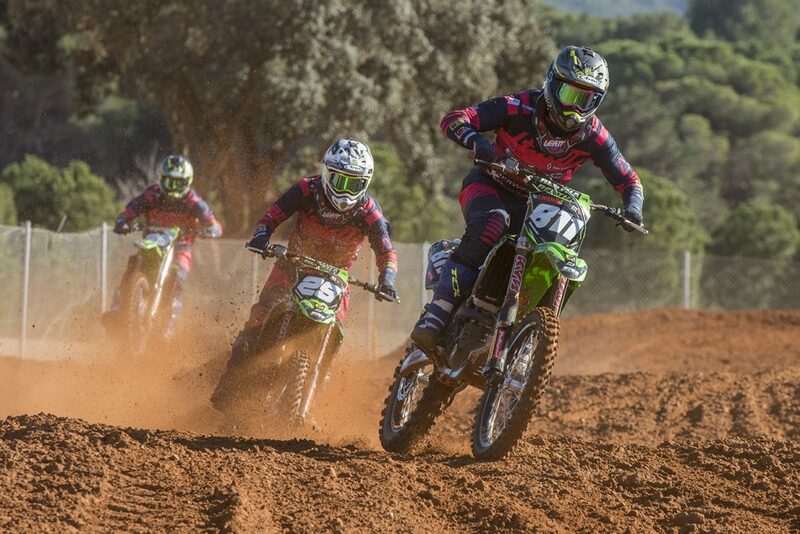 And everyone is working really hard to give the best chances to the riders to archive their goals. 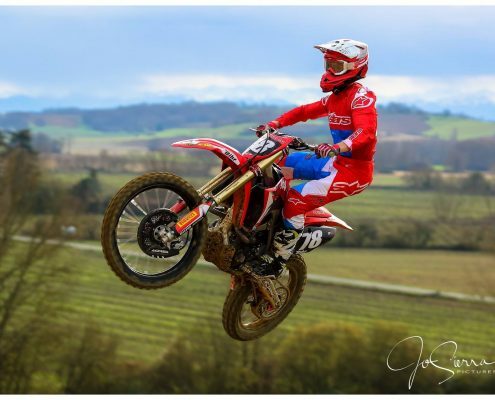 All this would not be possible without the help of our Partners, we are really proud to represent them and we’ll do our best to prove them, that they are right to trust Honda 114 Motorsports. 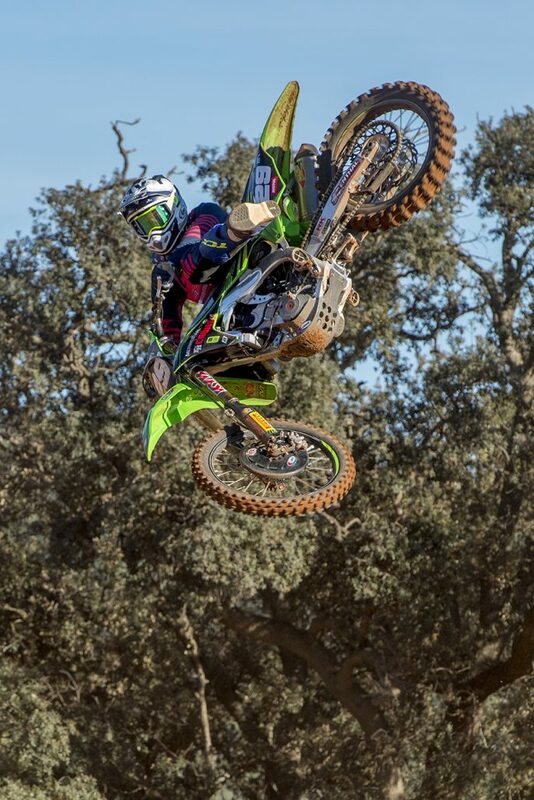 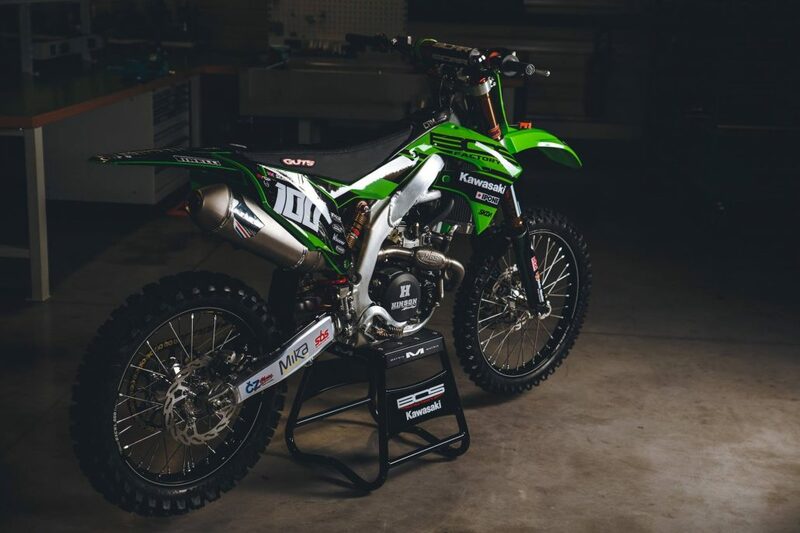 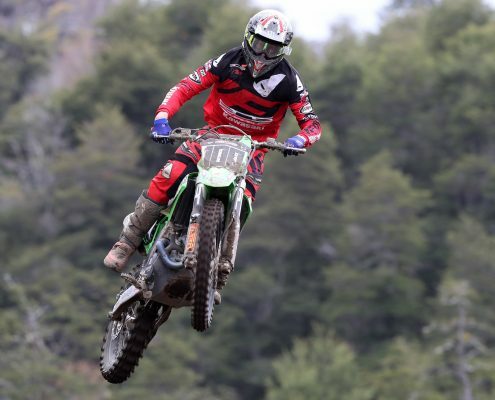 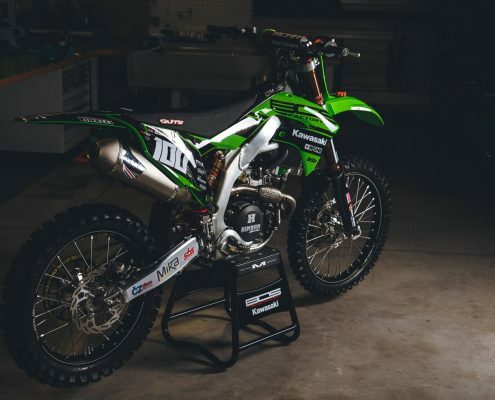 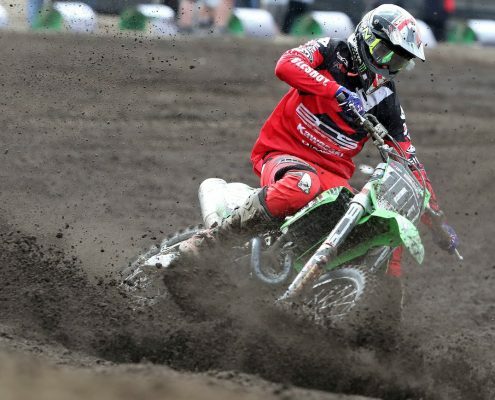 Prox Racing Parts is an official technical sponsor of Kawasaki F&H Racing Team. 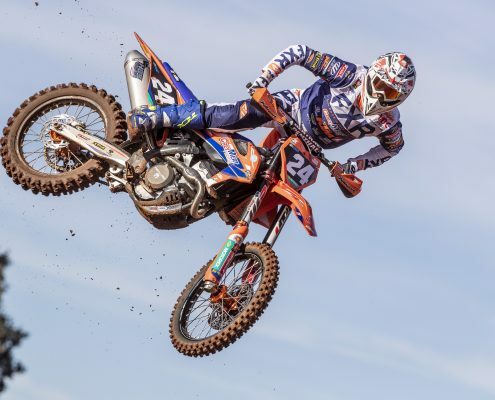 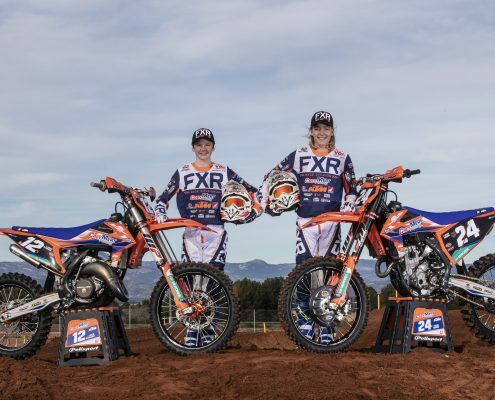 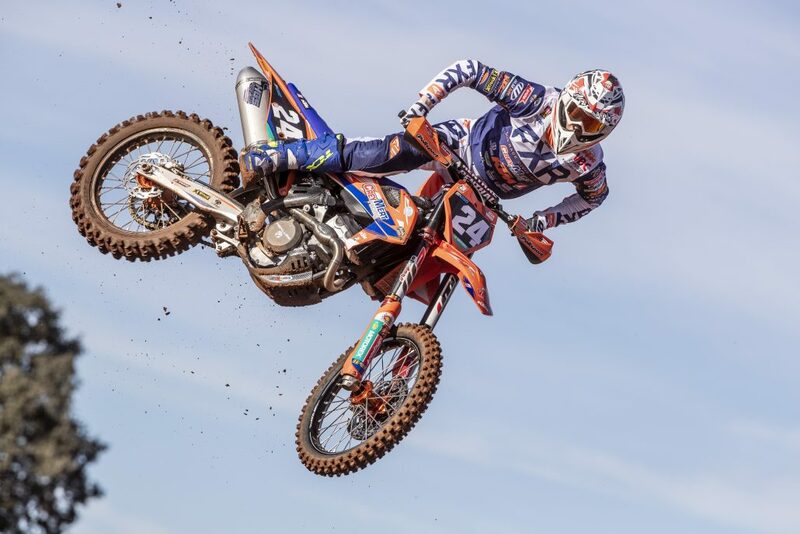 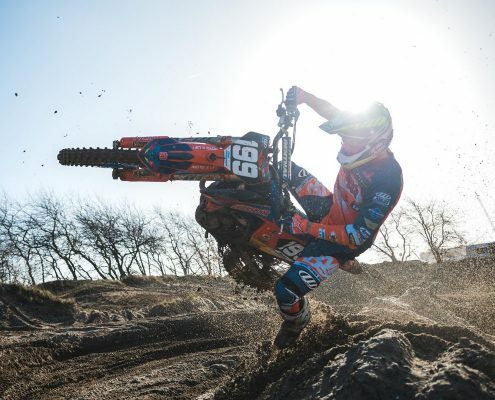 A Dutch team, which is relatively new in the MXGP Series. 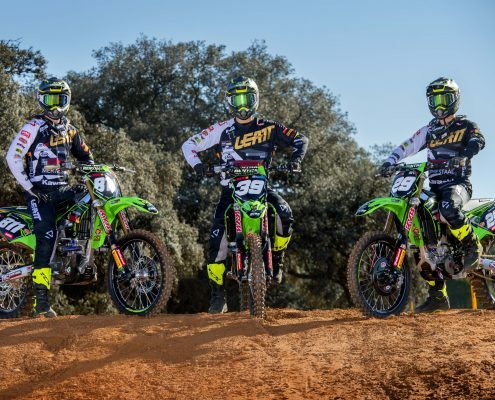 With technical manager, Harrie van Hour Jr. we are confident the Kawasaki F&H Racing Team will succeed in the goals set for the World Championship/MXGP Series. 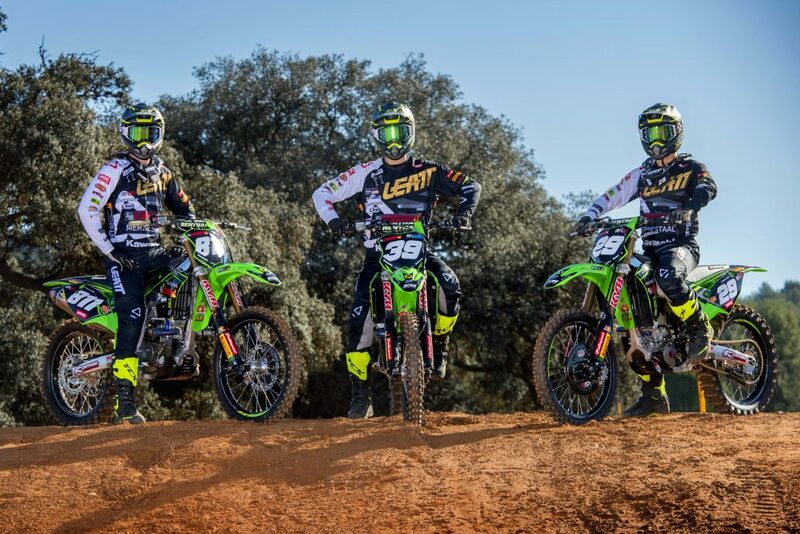 With 3 riders and a professional team setting they are ready to fight. 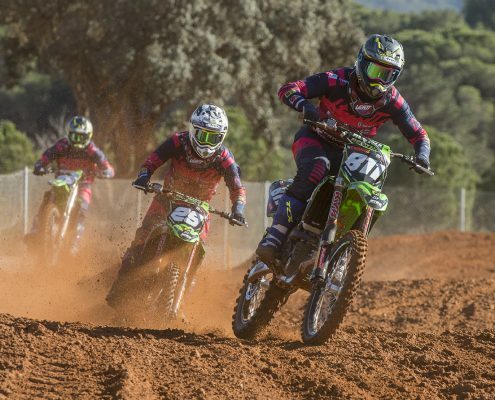 ProX Racing Parts and Harrie van Hout have worked toghether when Harrie was managing other MXGP teams, mainly MX2 teams like Kawasaki MX2. 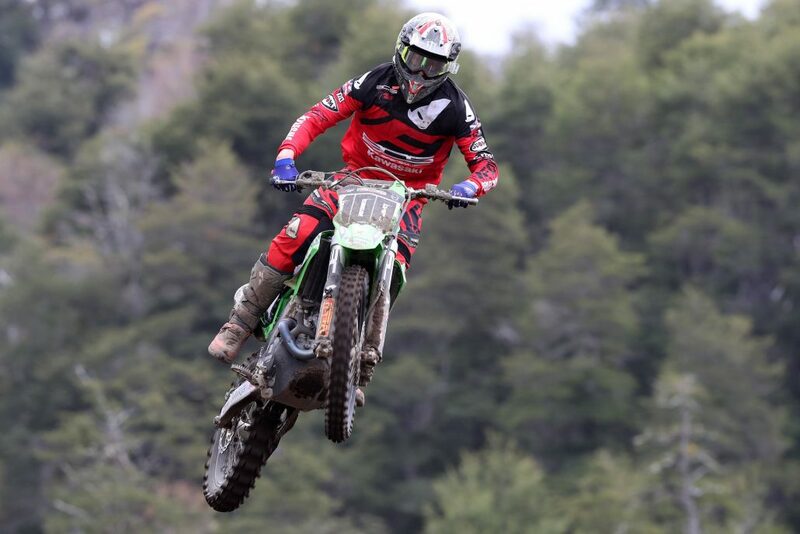 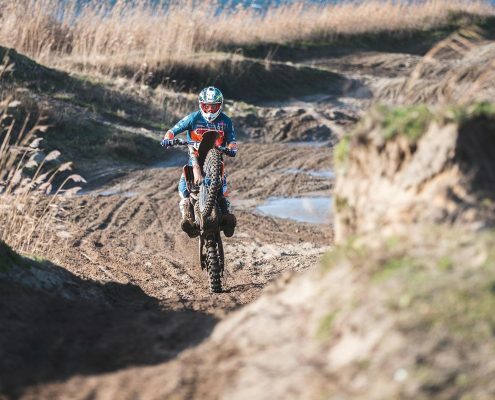 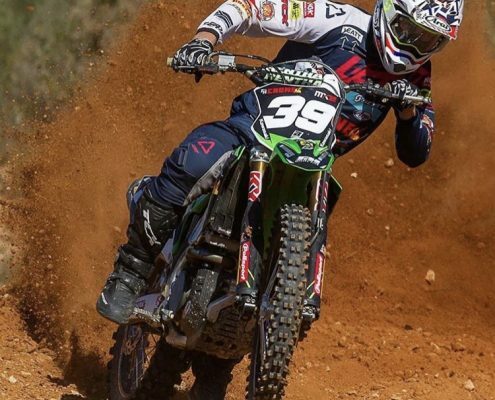 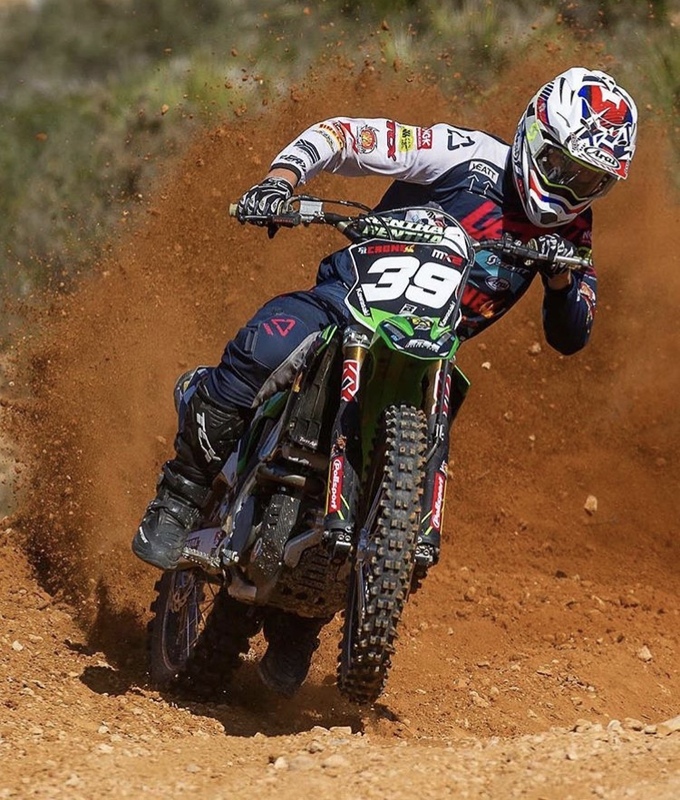 The quality of the ProX components are very important to win races and to perform on the highest level of Motocross. 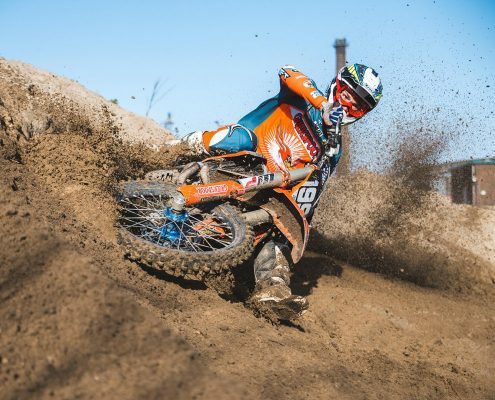 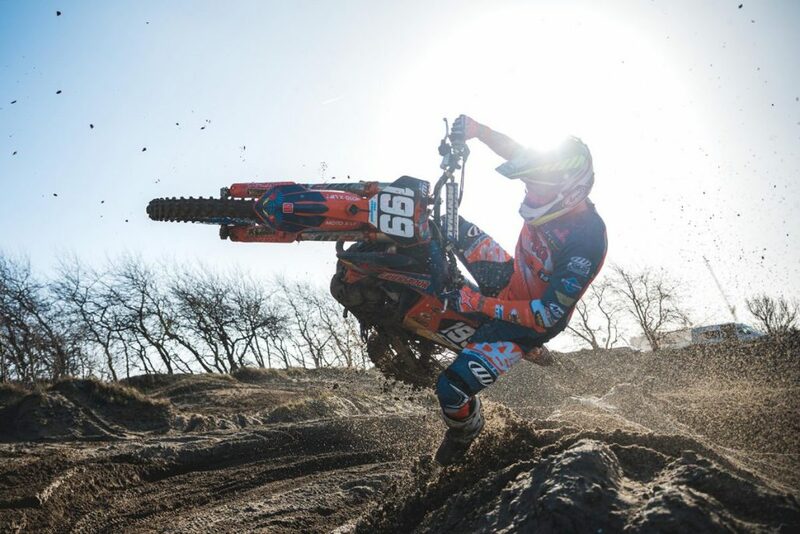 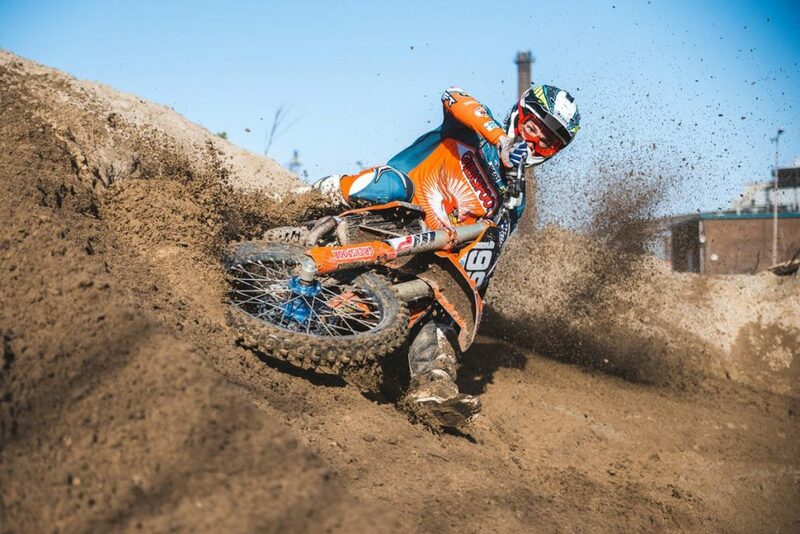 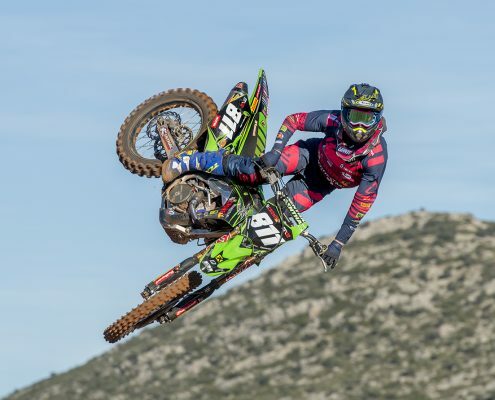 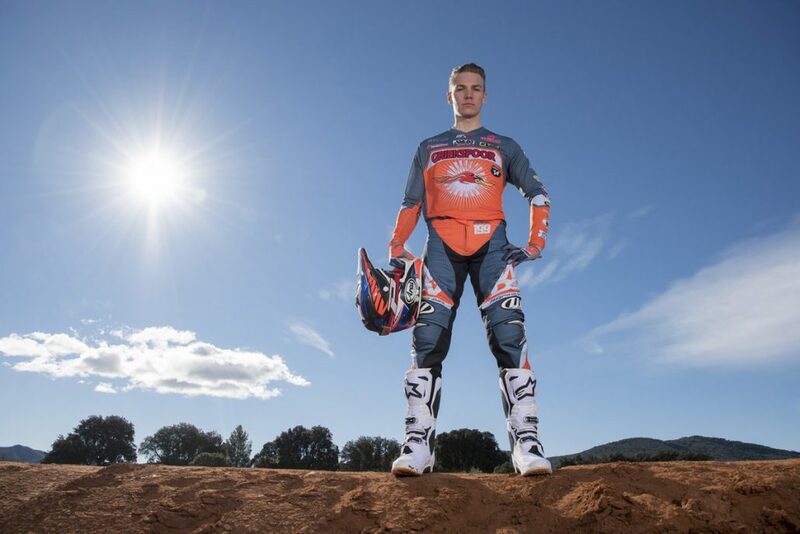 Prox Racing Parts is an official sponsor for the Bos Engineering MXGP. 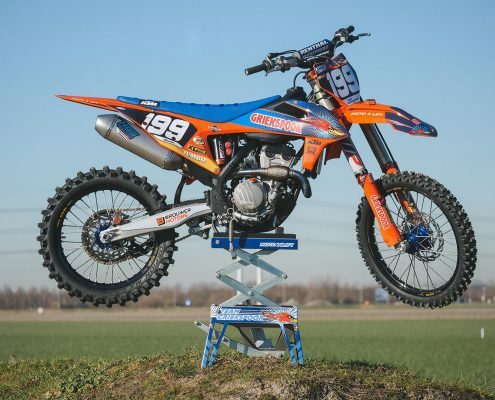 Prox Racing Parts is an official sponsor for the Team Creymert Racing. 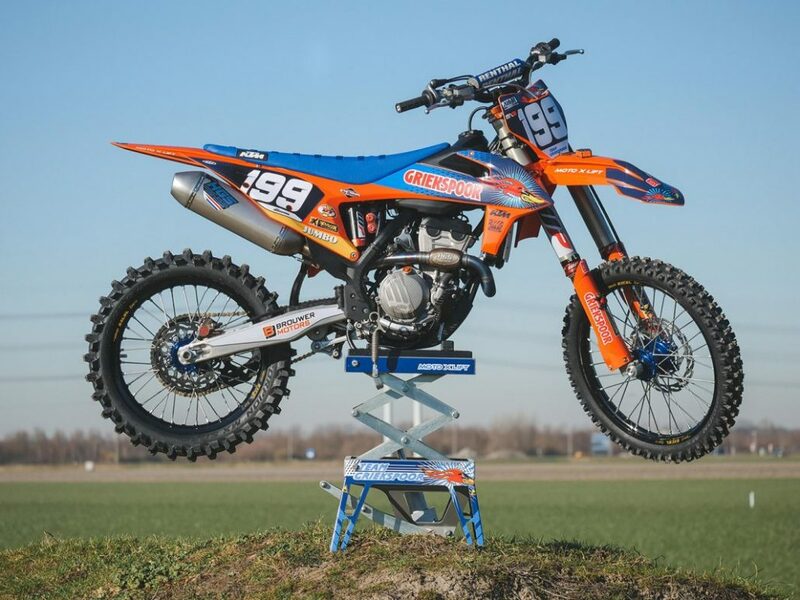 Prox Racing Parts is an official sponsor for the Team Griekspoor Racing.